The first of our Ovator range of loudspeakers, the S-600 was also the first high-end hi-fi loudspeaker to use the game-changing advantages of BMR drive unit technology and it remains a reference product within its class. 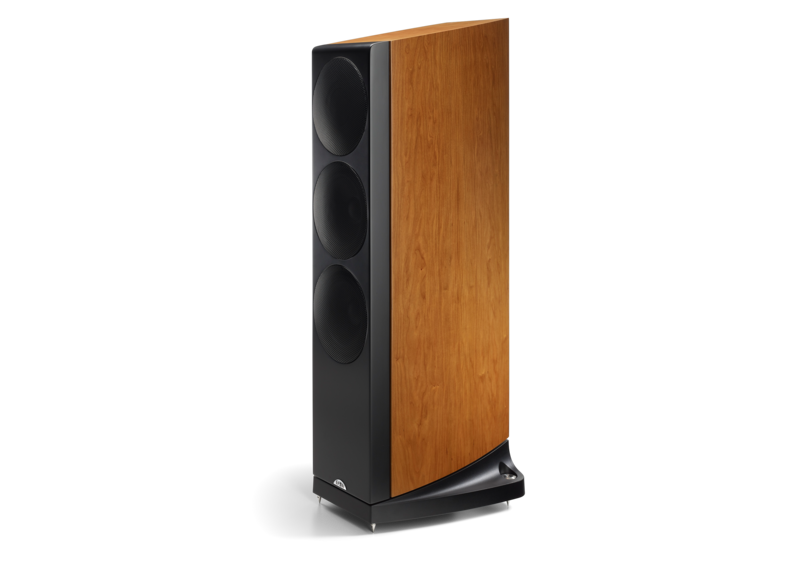 A larger and more powerful speaker than the S-400, it employs twin 200mm bass drivers for greater low-frequency extension in larger listening rooms. By using the same suspended enclosure technology in the larger S-800 model, its 85mm BMR is also isolated from undesirable resonances. 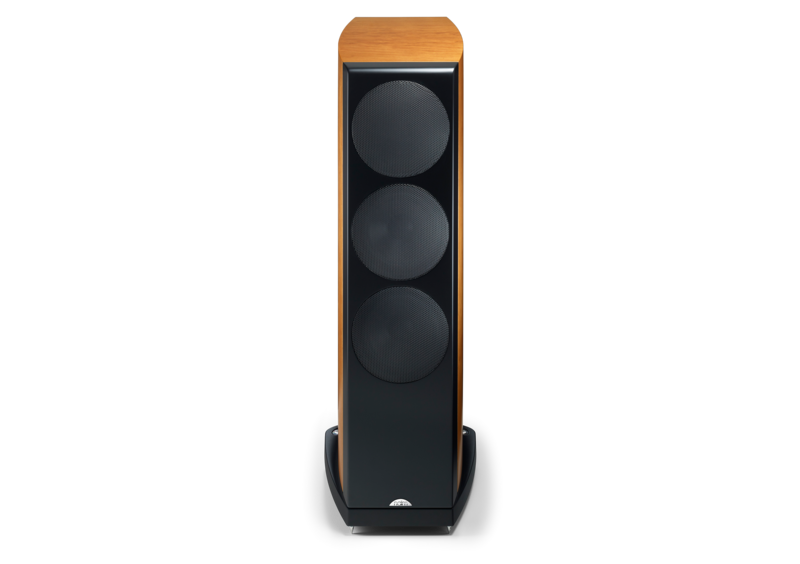 The Ovator S-600's balanced mode radiator (BMR) constitutes its most visible technological advance, yet the performance of this loudspeaker is equally the result of painstaking refinement in numerous elements of design, construction, and material selection. For example, there is so much more to the musical reproduction of bass than low frequency extension, so the Ovator S-600 LF driver is designed not simply to play bass, but to do so with faultless musical accuracy. It incorporates a multitude of electro-acoustic details aimed at minimising distortion and compression, and the result is extended bass with peerless timing, dynamics, and pitch accuracy. The Ovator S-600 crossover network is housed within the plinth and divides the audio signal between bass drivers and BMR with fourth order acoustic slopes at 380Hz. Each component selection is the result of intense technical analysis and listening, and the component arrangement is fundamentally informed by the layout and earthing techniques developed for Naim Audio power amplifiers. A crossover module suspension system and individual component decoupling ensures any chance of microphony is minimised. Conversion to either bi-amp or tri-amp active drive is easily achieved through removal of the crossover module. 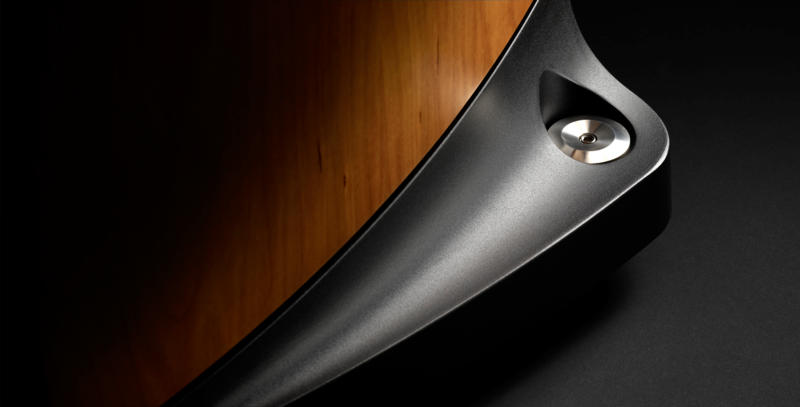 "The Ovator S-600s are a tour de force of speaker design." "The Ovator is a step forward, moving away from the idea of cones acting as rigid pistons to move air, which cannot be made to work in practise"